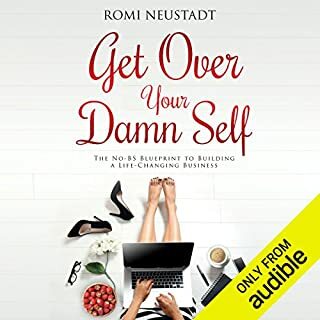 Romi Neustadt is passionate about helping others build lucrative direct sales and network marketing businesses that help create lives with more freedom and flexibility, greater purpose, and a lot more fun. In this book she offers you the same direct, no-BS coaching she's given to tens of thousands to help you acquire the skills to build this sucker and teach your team to do the same. And, equally important, she'll work on your mindset so you stop over complicating it all and stop letting the negative voices in your head win.